It is more than a name. More than a job. More than a role. It is an art form. 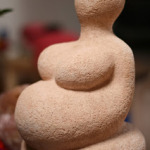 A meditative practice in the school of life. It is a life’s work which changes you on every level, almost every day of your life. 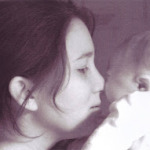 Once the spark of motherhood is lit in your soul, no matter how long your children are with you, it never goes out. 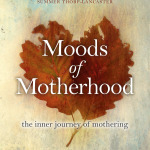 First up, you may remember a few months ago I told you that I’d contributed the e-version of my book, Moods of Motherhood, to a very special resource -the New Mama Welcome pack. 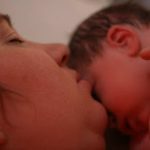 Delivered over three months direct to their inbox, the New Mama’s Welcome Pack is bursting with supportive and uplifting digital goodies – e-books, audios – words from the heart full of love, experience, information and support – all designed to help a new mama make the most of this precious and exhausting time. The pack is currently 90% off – just £29 – (that’s about $48) on resources worth £290. The sale runs from TUESDAY 30th SEPTEMBER @ 2pm GMT and CLOSE on FRIDAY 3rd OCTOBER @ 2pm GMT. 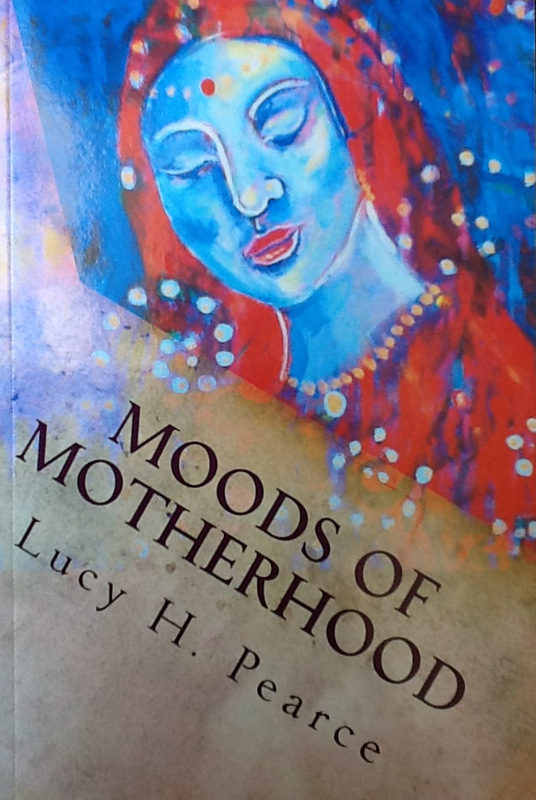 And second, if you’d like a paperback copy of Moods of Motherhood, I only have a few left..
TOP SECRET NEWS – It is going to be re-released with a new cover and a stronger emphasis towards mamas struggling with depression at the end of November. So you can get your signed paperback copy of the first edition for £4.99 +P&P (that’s 50% off the retail price) direct from me, only while stocks last. When they’re gone… they’re gone!